WAVVES: Noise Demon | Chickens Don't Clap! 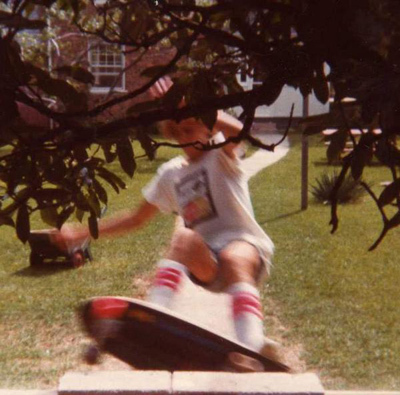 WAVVES is the project of local San Diego noise maker Nathan Williams (pictured here reppin’ pretty hard), who induces pleasure (and a little pain) with his lo-fi, punked-out, feedback-pop. Self-described as “beach punk”, the music of WAVVES finds the surf-pop tendencies of the Beach Boys in a head-on collision with Nirvana and Sonic Youth riffage, guitars noisy enough for even the grittiest of shoegazers, and a production aesthetic that recalls the worn-out tape deck feel of Ariel Pink. 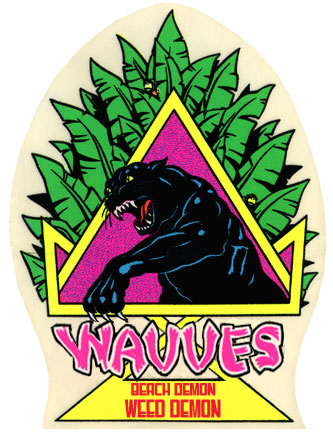 Fitting then that the self-titled WAVVES debut would have been released only on cassette through Fuckittapes. It’ll get re-released by their Woodsist imprint on 12″ Vinyl and CD in 2009 (out now! ), which is certainly good news for distribution, but I can’t imagine that other mediums do those recordings justice. WAVVES also has a second self-titled full-length coming out next year on De Stijl and what I’ve heard from it so far is seriously off the chain… even better than his past work. Cacophonous and catchy, abrasive and hook-laden, “No Hope Kids” and “So Bored” are detached anthems of anomie and apathy that ring especially true for someone who grew up in the nonthreatening vacuum of San Diego suburbs. And be sure to check out the upcoming Beach Demon/Weed Demon 7″, which just came out on Tic Tac Totally! Records and was recently made available as a free download (high-quality AIF’s) on the WAVVES blog. 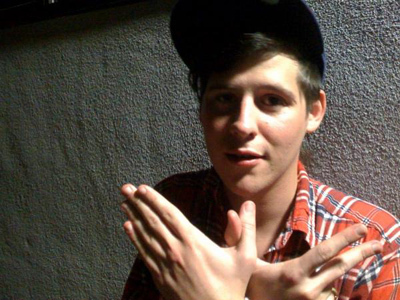 If you need immediacy, you can stream both of these awesome tracks over at WAVVES’ myspace. While you’re there, you fellow Southern Californians can peep his two upcoming tour dates. See you at the Che Cafe? Buy: Check the De Stijl page for news on the latest WAVVES album or hit up Tic Tac Totally! and pick up the Beach Demon/Weed Demon 7″. 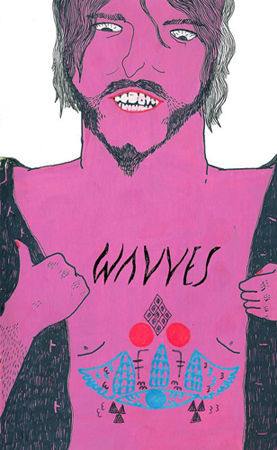 Also, I’m really diggin’ WAVVES’ album art. Check it out after the jump. It feels like I’m listening to the radio in a canyon with no antennae. In a good way. When is De Stijl releasing the 09 album? Any idea? Yeah! Woodsist actually just re-released the 2008 album on CD and vinyl: http://www.fuckittapes.com/woodsist.htm (scroll down a bit). And the 09 album is due out in February, I believe.